1. NO live firearms. Removal of firing pin or bolt does not negate this rule! Airsoft guns are also considered live firearms and are not acaceptable. Balisong ("butterfly knife") or switchblade/dropblade style knives. 8. Any weapons which fail to meet the safety criteria of the Weapons Masters must be immediately (and discreetly) returned to storage (e.g. : your hotel room or vehicle) for the duration of the convention or be checked by the Weapons Master. Please note it is your responsibility to pick up your checked weapons. 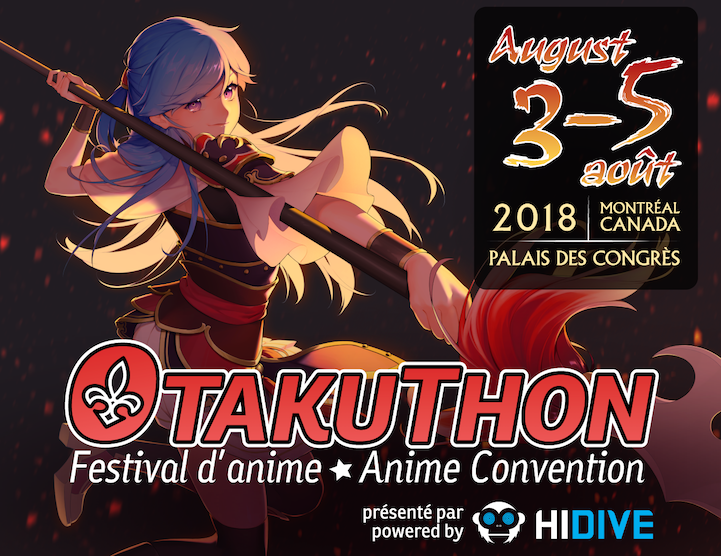 Any props or weapons left with the Weapons Master beyond the close of registration Sunday become the property of Otakuthon. Confiscation of the weapon without possibility of return. 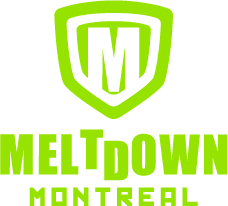 Any act of gross negligence or public endangerment may result in criminal charges beyond the control of Otakuthon (please remember that the general public may have no idea that the convention is in progress and may react in the extreme if they feel threatened). Airsoft, paintball and BB guns are not permitted under any circumstance! Plastic cap guns are permitted along with water guns and other toy guns. However, it is not permitted to fire any liquid or use caps on convention grounds. Edged weapons are NOT permitted under any circumstance! Wooden weapons will be permitted as long as they follow the weapons policy. Plastic weapons will be permitted in most cases as long as they follow the weapons policy. Weapons should be kept light and easy to manage to avoid accidentally hurting people.